The Constitutional Court declared in its decision that the order of the Curia on the initiative of a referendum on the equal retirement age of women and men is unconstitutional. The Constitutional Court − on the petition of the President of the Republic − examined several provisions of a recent amendment to the Act on Managing State Land for the conformity with the Fundamental Law before the promulgation of the Act. 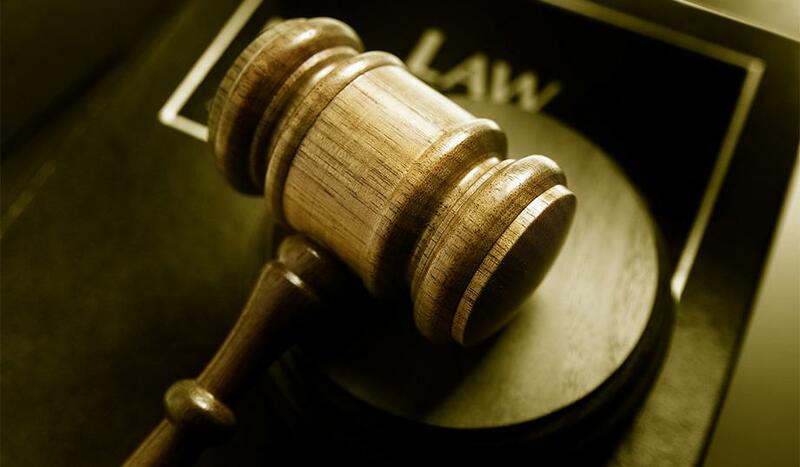 According to the decision of the Constitutional Court, the most part of the challenged regulations are declared unconstitutional, thus the adopted bill cannot be promulgated. The Constitutional Court decided – and announced in public − on several judicial initiatives concerning the provisions on the agricultural land committees. The Constitutional Court annulled some provisions concerning the resolution of agricultural land committees and declared constitutional requirements concerning the proceeding of the agricultural land committee. 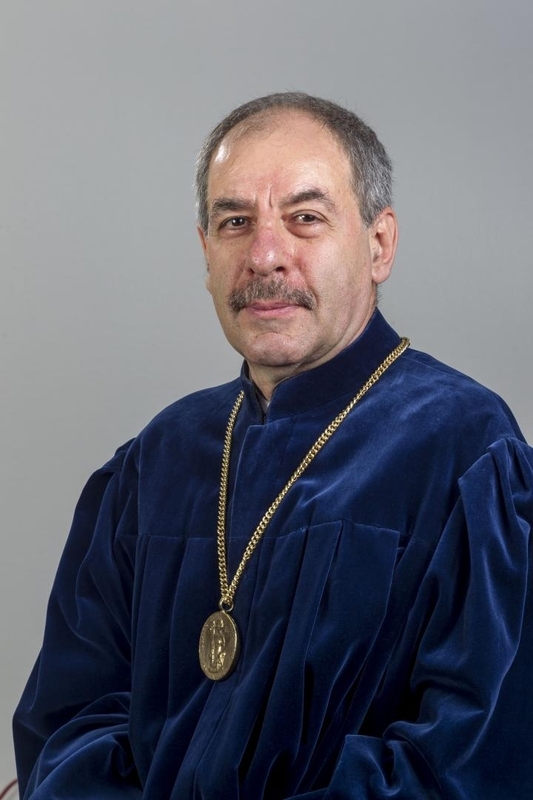 Dr. Tamás Sulyok has been elected Vice President of the Constitutional Court by the Plenary Session from among the Members of the Constitutional Court on the proposal of President Lenkovics. Péter Paczolay was awarded by the Curia during its plenary session on 2 March 2015. The medallion was handed over by Péter Darák, the President of the Curia. 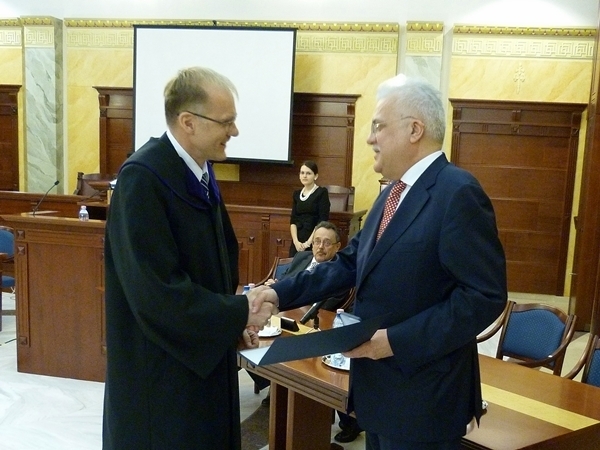 According to the reasoning, Péter Paczolay received the medallion for his outstanding achievements in the field of the protection of judicial independence. “The structures of the rule of law – as well as the structures of the State − are not fixed for the eternal; it is a continuous learning process and during this process, the functions and tasks of some constitutional institutions may change” – said Dr. Barnabás Lenkovics, the new President of the Constitutional Court of Hungary. According to the President, the Constitutional Court should not obstacle the effective governmental measures; its task is to form the constitutional frameworks of the political deliberation and establish the margins within which a legislative decision is in conformity with the rule of law. 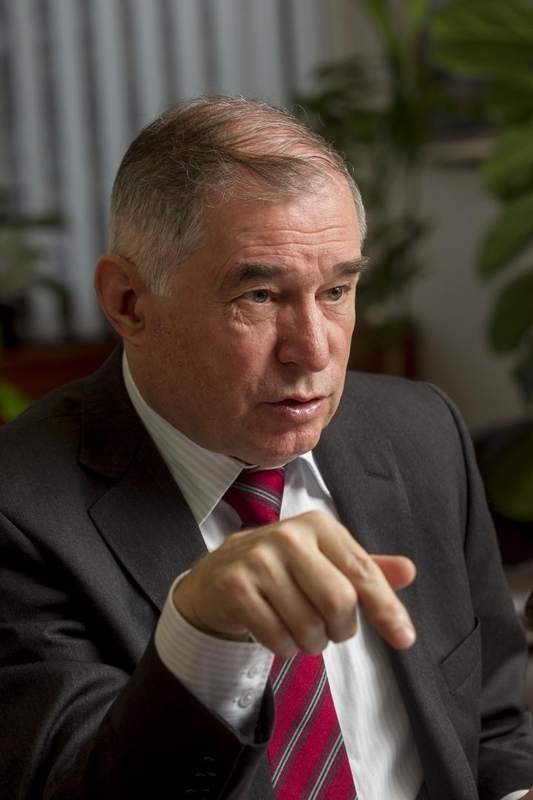 Dr. Barnabás Lenkovics was elected on 1 December 2014 by two-third majority of the Parliament with an effect of 25 February 2015. The new President has been Member of the Constitutional Court since 21 April 2007. He was elected for 9 years and his mandate terminates in April 2016.